Mission: Food: "You Think I'm Fruity, Huh?" "You Think I'm Fruity, Huh?" Ah, Psycho. You may remember the quote above from this classic Hitchcock film, and one of my favorites of all time. 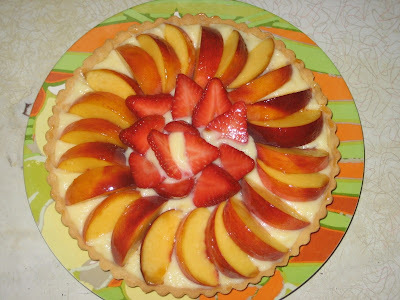 This fruit tart is one of my favorite desserts of all time as well, and so simple to put together! You can use almost any soft fruits or berries you enjoy (harder fruits like apples wouldn't work here). Give it a try! You'll stop buying tarts from bakeries, I'll promise you that. 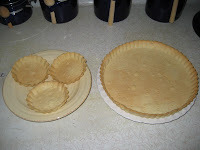 Spoon pastry filling into prepared tart shell about three-fourths full. You may not use all of the pastry cream. 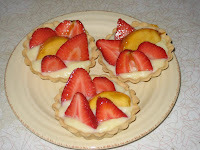 Set aside the leftovers, or use them to fill extra tartlet shells if using (see below). Smooth out the cream, and decoratively top with the fruit. In a small saucepan, heat the apricot jam over low heat until it liquefies, then strain it to remove any solid bits of fruit. Brush the glaze over the fruit. Alternatively, instead of glazing with jam, drizzle a little honey over the tart. This will give it a slightly more rustic look and a hint of that delicious honey flavor. Eat the tart right away or refrigerate for up to 2 days. Any longer than that and the cream will eventually soften the tart shell. Serve it cool. Using a stand mixer with a paddle attachment, cream the butter, sugar, and salt together on medium speed until smooth. Mix in the egg and scrape down the sides of the bowl with a rubber spatula. Add the flour and mix on low speed until incorporated. On a lightly floured surface, diving the dough into 2 equal balls and shape each into a disk 1/2 inch thick. Wrap well in plastic wrap and chill for at least 2 hours or overnight. This dough can also be frozen in a freezer bag for and later defrosted in the fridge the night before use. The dough will keep well frozen for a few weeks. Place a disk of dough on a lightly floured surface and roll out 1/8 inch thick, rolling from center to edge in all directions. Lift and rotate the dough occasionally, to make sure it doesn't stick to the board. Add more flour if necessary. 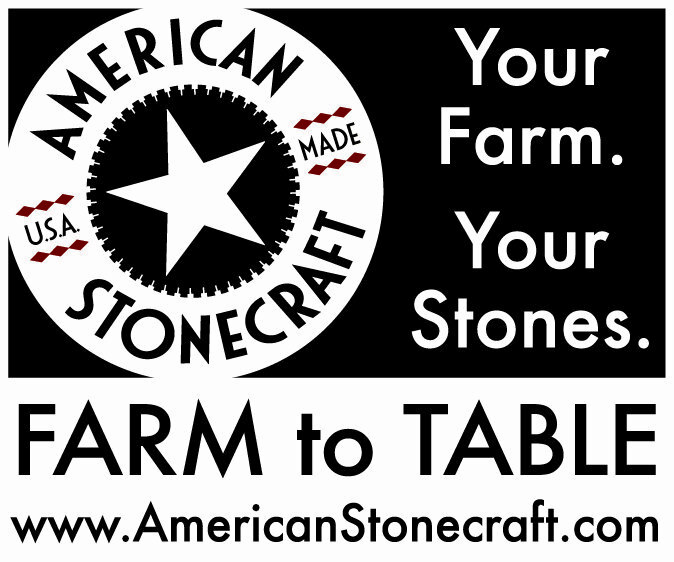 Work quickly to keep the dough as cold as possible throughout this process. Lightly wrap the dough circle over the rolling pin and carefully unroll it over a 9-inch tart pan. When the dough has been lightly pressed into the proper shape, use the rolling pin to roll over all the metal edges, thus cutting the overhanging dough perfectly. Do not stretch the dough into the pan or else it will shrink when baking. If the dough tears at all, patch it with leftover bits of dough, pressing firmly. This is a very forgiving dough, unlike some others. If you happen to have small tartlet pans on hand and would like to use the excess dough to make a few extra tartlets, roll out the scraps and follow the same process to line as many tartlet pans as you can with the remaining dough. Place the tart pan and tartlet pans into the fridge for about 15 minutes or until firm. Preheat the over to 325 degrees F.
Prick the insides of the shells with a fork, and place them in the oven for about 12-15 minutes or until golden brown. Let cool completely on wire racks until ready to use. These baked shells will keep, well wrapped, in the refrigerator for 1 week, or in the freezer for 2 weeks. Pour the milk, vanilla extract, and salt into a heavy saucepan and heat over medium-high, bringing the milk just to under a boil, stirring occasionally so the milk doesn't burn to the bottom of the pan. Meanwhile, in a mixing bowl whisk together the eggs, sugar and cornstarch. When the milk is ready, slowly ladle about one-third into the eggs, whisking constantly. Pour the egg mixture back into the hot milk and continue whisking over medium heat until the custard is noticably thicker, about 2 minutes. To check the correct thickness of the cream, dip a wooden spoon into the custard, remove it and run your finger across it. It should leave a line where your finger crossed. When the custard is thick enough, remove it from the heat and strain it into a clean bowl. Let cool for 10 minutes, stirring occasionally. Cut the butter into 1 T. pieces and whisk the butter into the cream, one piece at a time. To cool the cream, cover the bowl with plastic wrap and press the wrap directly onto the top of the cream. Once the cream is a little cooler, put it into the fridge to finish cooling. Pastry cream will keep in the refrigerator for 5 days.